Image courtesy of Somerset County Sheriff’s Office. 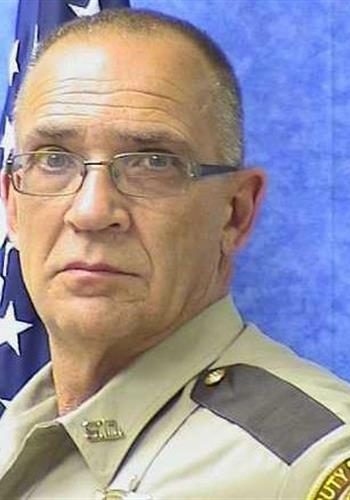 Somerset County (ME) Sheriff’s Corporal Eugene Cole was on the ground when John Williams allegedly shot and killed him on April 25, according to the Portland Press Herald. This information was included in an affidavit supporting an effort to obtain a search warrant on Williams’ home to obtain evidence of his guilt. Despite having pled not guilty to murder, Williams reportedly told police that he “eliminated” Cole because he was mad at him for arresting his fiancée a few days earlier. Cole had served with the Somerset County Sheriff’s Office for 13 years.